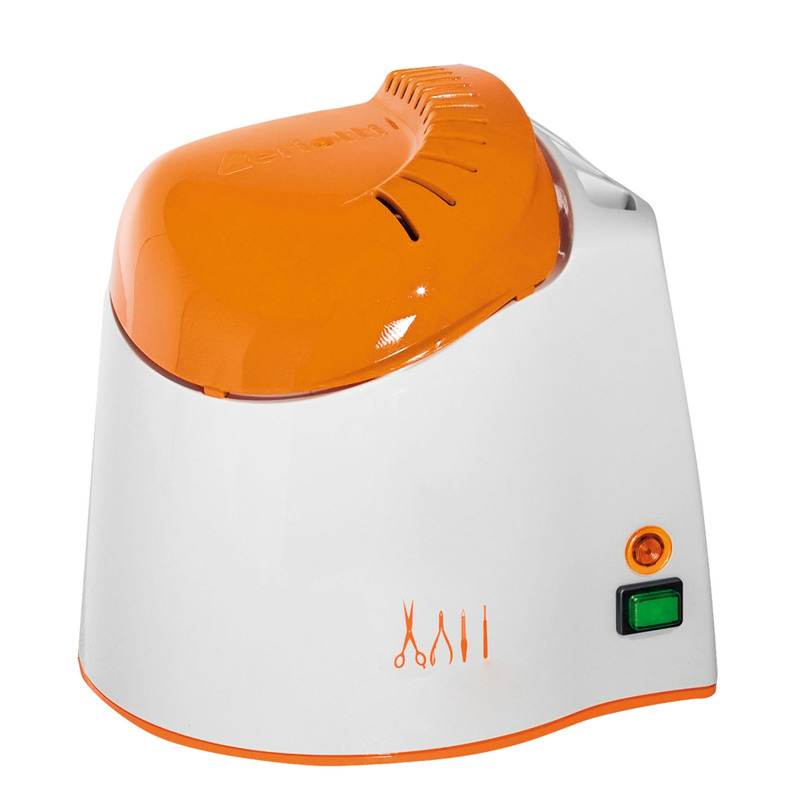 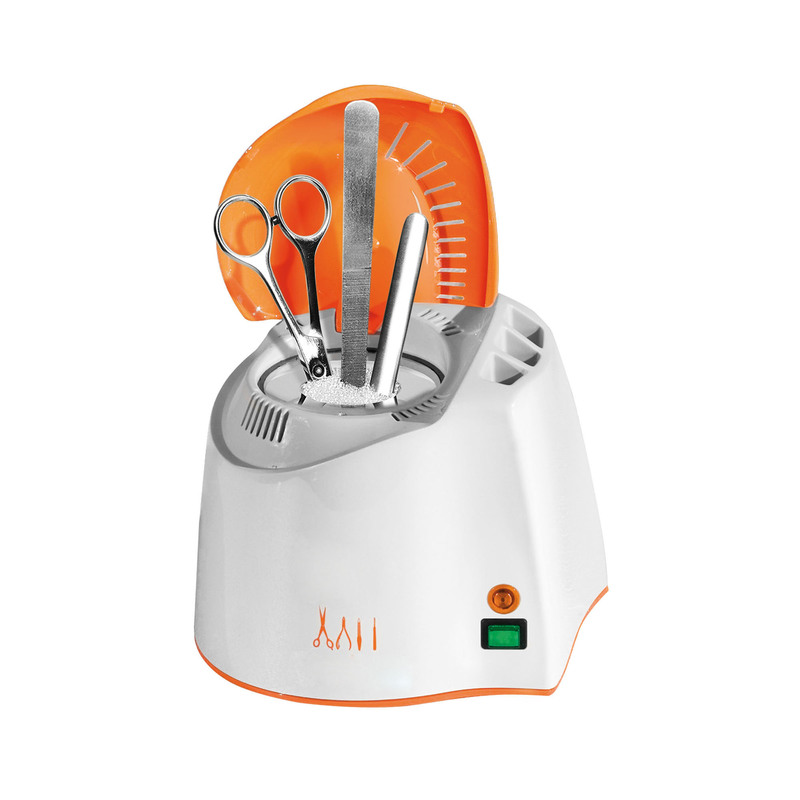 Graeson's S40 Salon and Spa Sterilizer is an ideal option for beauty salons, spas, home, professional and personal use. 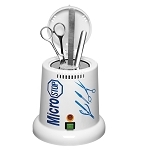 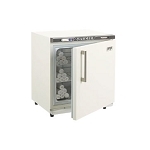 It's compact design minimizes counter space, and it's easy to store and convenient to use. 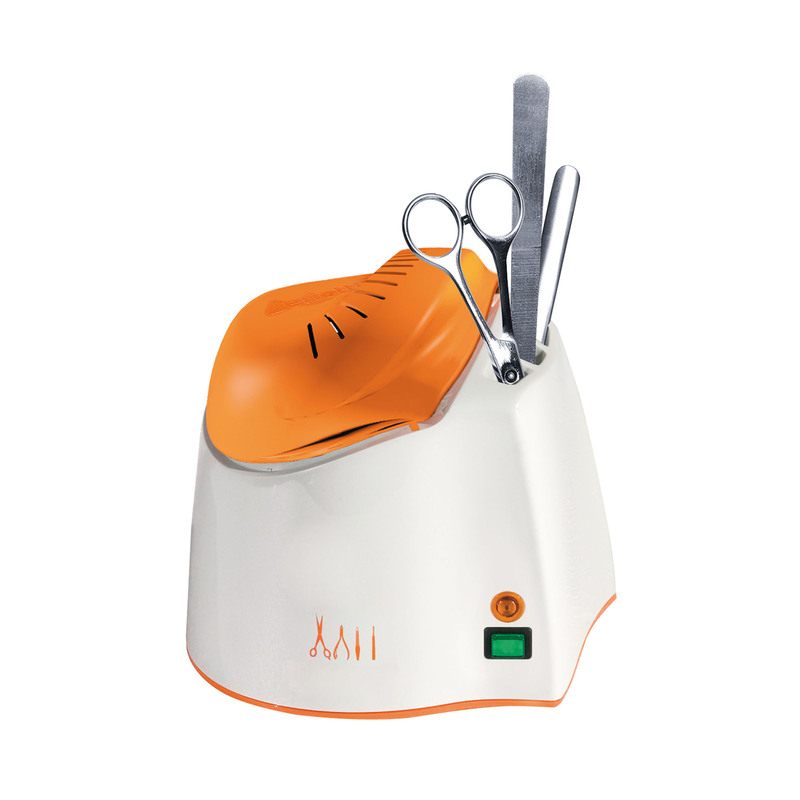 Perfect for lashing, waxing metal tools, such as nails nippers and tweezers, salon peelers, eye-brow beauty, facial tools and tattoo needles. 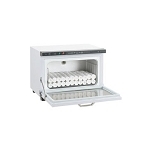 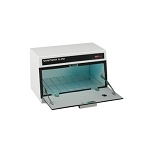 The intelligent microprocessor can automatically increase and maintain 400 degrees F. The S40 Sterilizer does not use any liquid solution in its operation, and instead, uses a highly-concentrated heat source, conducted through the glass beads to the instruments, to sterilize and clean the used instruments.